The Harris County Sheriff’s Office released these photos requesting the public’s help in solving the murder of Elizabeth Barraza. Barraza’s killer — a “coward” — drove up just after Barraza’s husband left for work, her father, Bob Nuelle, said at Wednesday’s news conference. 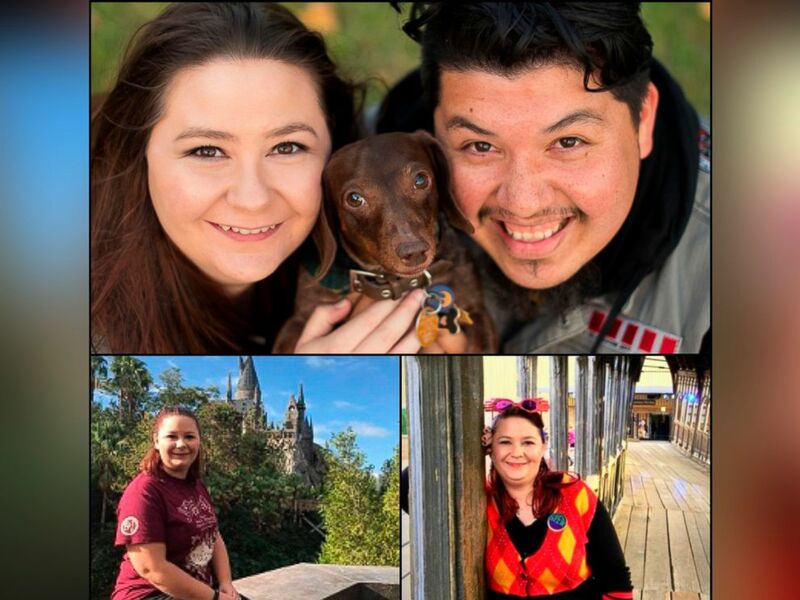 Barraza was a “kind and generous person” and married to an “amazing man,” Nuelle said. The crime and the suspect’s car were caught on surveillance video. Barraza’s killer could be a man or a woman, Harris County Sheriff’s Office Detective Michael Ritchie told reporters. 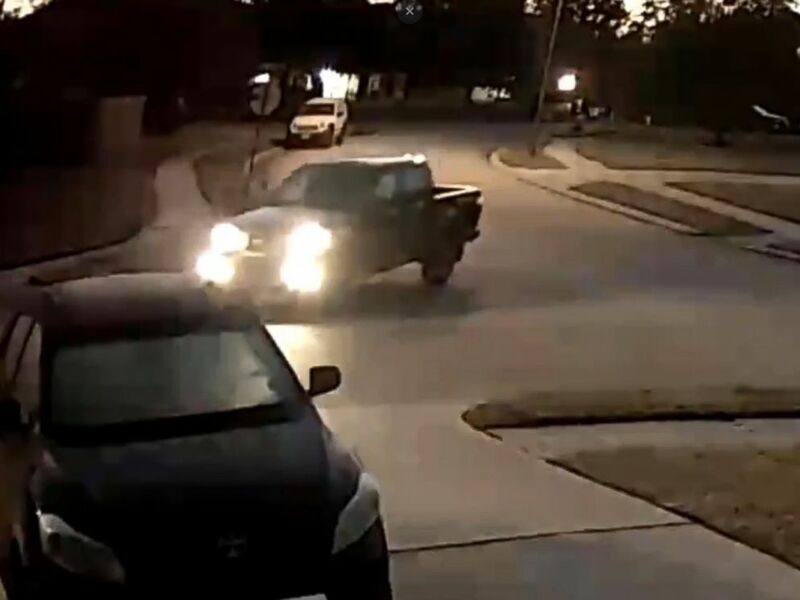 The suspect’s car was caught on surveillance video in the killing of Elizabeth Barraza , Jan. 25, 2019.